The institute is run by the project company, which has more than 18 years of domestic & overseas experience in PLC , SCADA & DCS projects. Company has its own infrastructure with modern facilities. 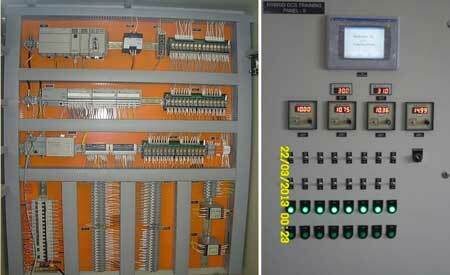 Institute has developed the ultra modern simulators on PLC, SCADA & DCS based on our industrial experience. Training is conducted on these simulators & the assignments of process control, extracted from our real time projects. Participants also get exposure to the control panel design & manufacturing at our factory. We emphasize more on hands-on training & follow “Learning-by-doing” principle. Suitable candidates are referred for the placement within Analogic or to other systems integrator companies or to our customers. 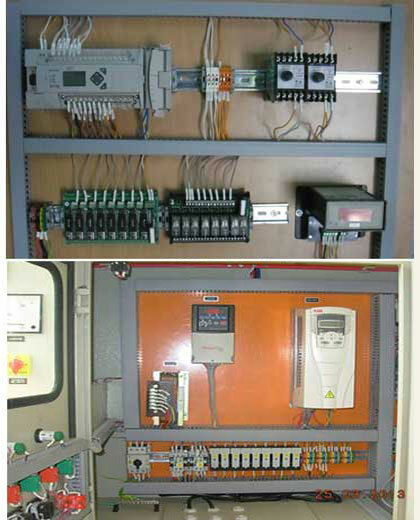 PART-I : Extensive Training Program on PLC and SCADA. PART-II : Advance Training program on Logix DCS platform and plant wide network system. CUSTOMIZED MODULES : Customized Training program for specific needs & also Evening Time , week end Batches.